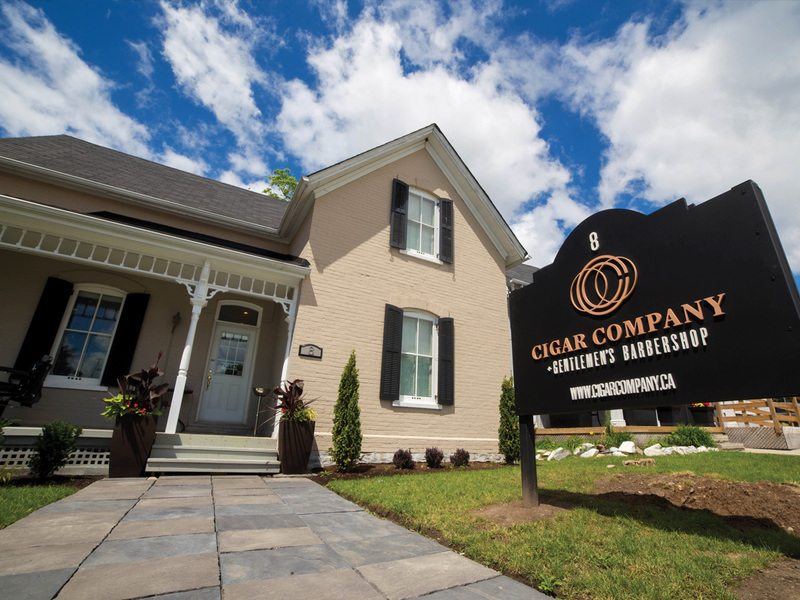 Cigar Company and Gentlemen’s Barbershop has taken a 130-year-old heritage landmark building in the heart of Markham Village and turned it into a gentleman’s destination unlike any other. 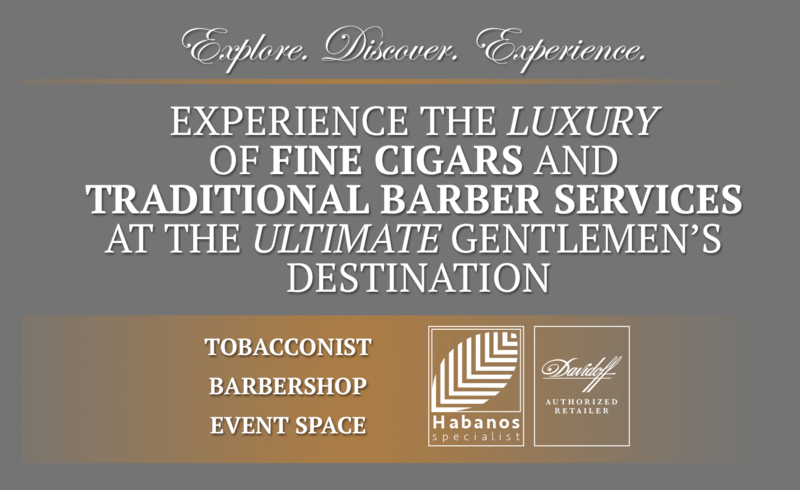 The location speaks to the traditional side of our barbershop and cigar services, while the modern idea of curated luxury provides the ultimate gentlemen’s experience. 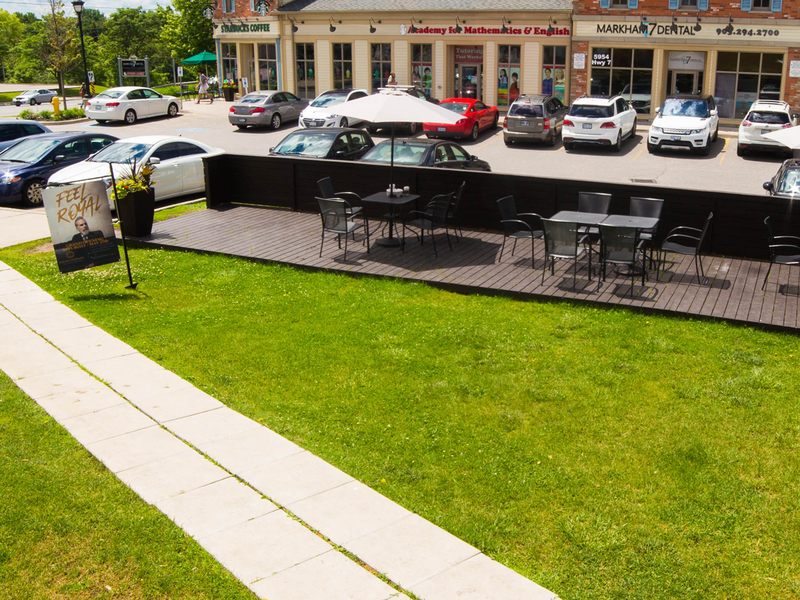 Just a short drive from downtown Toronto, our multi-purpose spot offers the perfect escape from the daily grind for the man who seeks a refined yet relaxing experience. Alone or with a like-minded group of friends, you’re amidst an atmosphere in which comfort and indulgence is absolute. 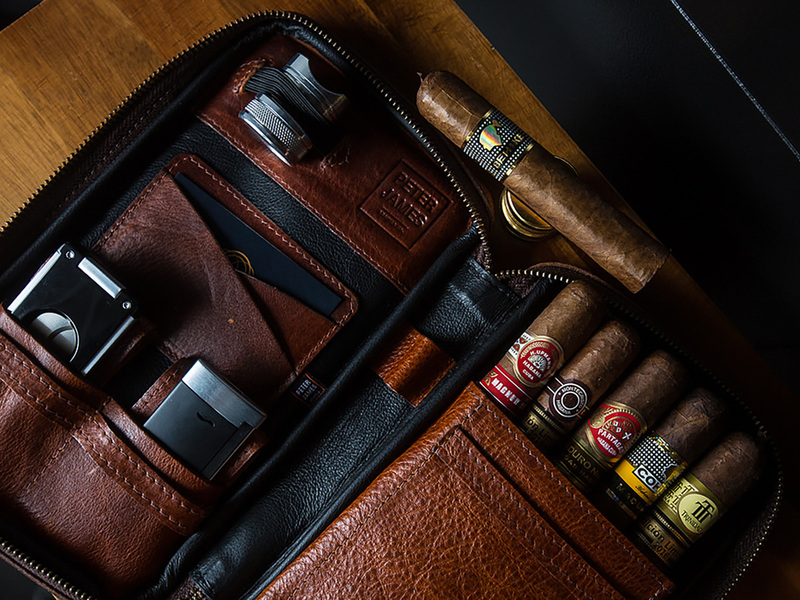 In our store you will find an exquisite collection of cigar and pipe-based accessories to add to or start your collection. We update our beautiful walk-in cigar humidor cabinet constantly with new cigars. We strive to offer some of the more exclusive and rare blends not commonly found in other tobacconists. Each member of our team is highly knowledgeable in all aspects of the hobby and the products we carry to ensure you are well taken care of. Our on-site exterior lounge is the ideal environment to smoke your cigar of choice. You may wish to enjoy your cigar in solitude or with a group of friends on our 3000-sq-foot patio with our bistro-style seating or the more private area with couches and heaters. 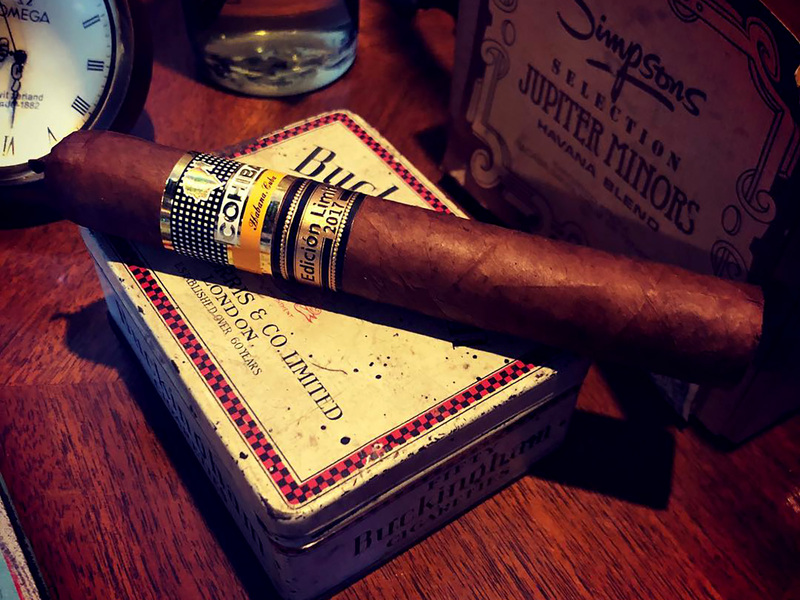 A nice place to smoke is nothing without something nice to smoke… take a seat and enjoy a cigar or pipe from a range of the world’s finest tobacconist brands from our in-house best humidor. 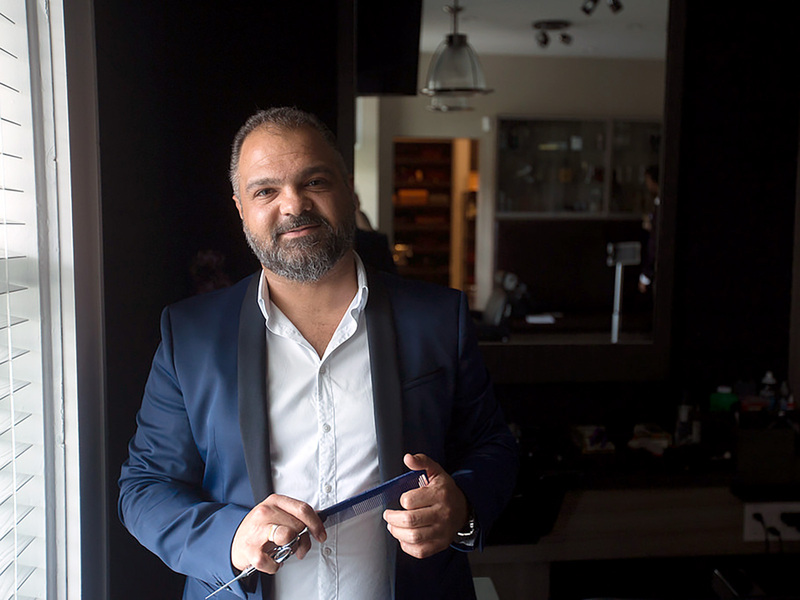 Our barbering team have been collectively grooming gentlemen for over a quarter of a century. 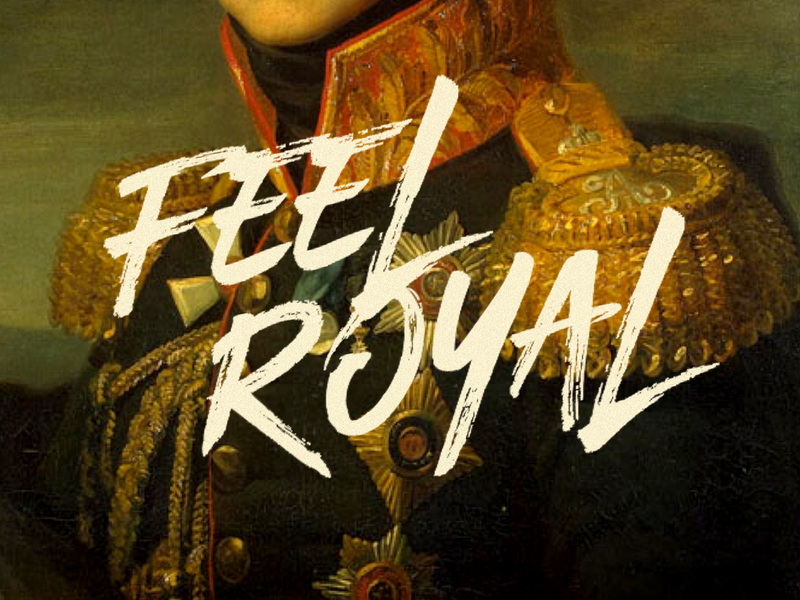 From fades to flatops, pompadours to hard-parts, our team can match your style and make you leave ‘Feeling Royal’. 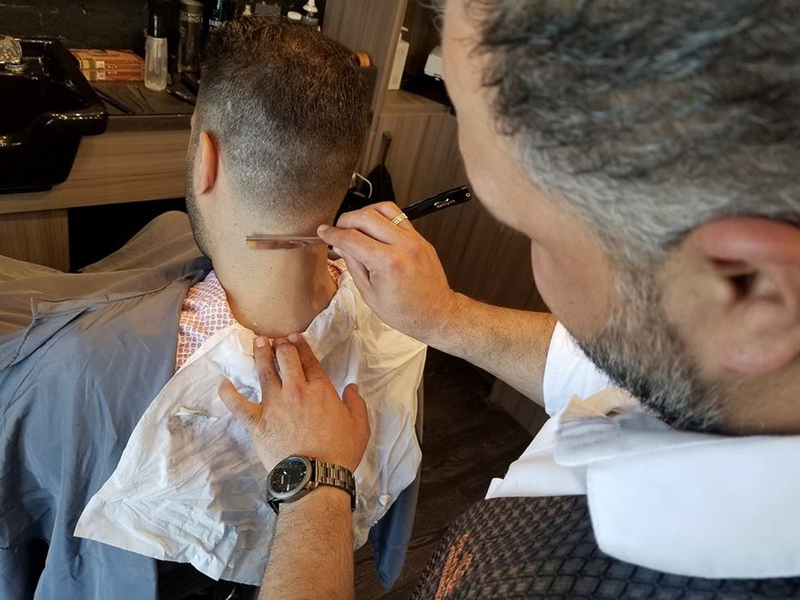 Our barbers are among the best and you will leave feeling as if you’ve been treated like a king. We have created an intimate and comfortable space within our shop where you can also find some of the best men’s essentials where you will find pomades, beard oils, straight razors, and many other accessories.